When it comes to the interior lighting in your Houston home, there are many versatile lamps and light fixtures that can create the perfect illumination. From chandeliers and LED lights to track and pendant lighting, it can be intimidating shopping for light fixtures when you’re new to the options available. One of the greatest innovations in lighting technology is the light dimmer, and at M&M Lighting we’ve helped hundreds of commercial businesses and Houston residents find the perfect lighting solutions for their space. 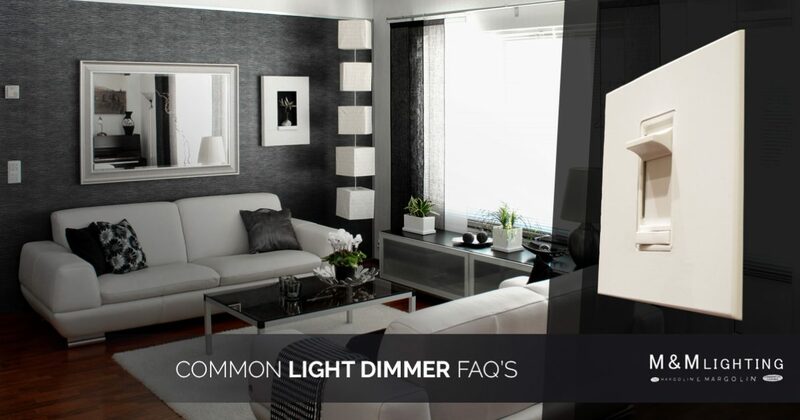 In this blog, we’ll take a look at some popular light dimmer facts and questions so you can learn everything there is to know about these fixtures. If you live in the greater Houston area and you need help choosing the best lights for your home, contact us today! Where Did Light Dimmers Come From? Although the light dimmer is a relatively new invention, it has experienced tremendous improvements throughout the years. In 1896, a man named Granville Woods patented a safety dimmer. While the first dimmer invented wasn’t very energy efficient or safe to use, it was a step in the right direction. The next major change for light dimmers occurred in 1959 when a man named Joel S. Spira, the founder of Lutron Electronic Company, invented a dimmer that included a tapped autotransformer and diode. This upgraded dimmer was much more energy efficient and it could easily be installed in an electrical wall box. These days, dimmers and dimmer switches can be found in both commercial industries such as movie theaters and concert halls, as well as in households throughout the Houston area. At M&M Lighting, we’re proud to offer our customers a diverse array of innovative and trendy light dimmers. Browse our selection of light fixtures online today! In the laymen’s terms, light dimmers are devices that can be used to lower and adjust the brightness of a light fixture. The ability to adjust the light is achieved by changing the voltage waveform in the fixture, allowing you to adjust the intensity of the brightness of the bulb. When you invest in a high quality light dimmer, you can reduce the amount of voltage that is supplied to the fixture, which can result in a decrease in consumption and energy bill costs. Light dimmers are also a great way to increase the lifespan of your lamp of light fixture, which means you won’t have to change the light bulb as often. Are There Different Types of Dimmers Available? If you’re shopping for light dimmers for your home or commercial business, you’ll be happy to know that they come in a variety of purposes and styles. Before you purchase the first light dimmer you see, keep in mind that not all light dimmers are designed to control all types of light bulbs. If you have any questions about the type of dimmer you should install in your home, contact the lighting professionals at M&M Lighting in Houston. Universal light dimmers are specially designed to control incandescent, halogen, dimmable LED bulbs, and dimmable CFL bulbs. These dimmers will give you optimal control over the brightness in any room of your home. When you purchase one of these dimmers, make sure your LED or CFL bulb is actually dimmable, otherwise the dimmer may not work. High-wattage dimmers are designed to control high-wattage light fixtures and lamps that control numerous bulbs at a time. This type of dimmer is used for controlling low-voltage transformers and dimmable LED power supplies. 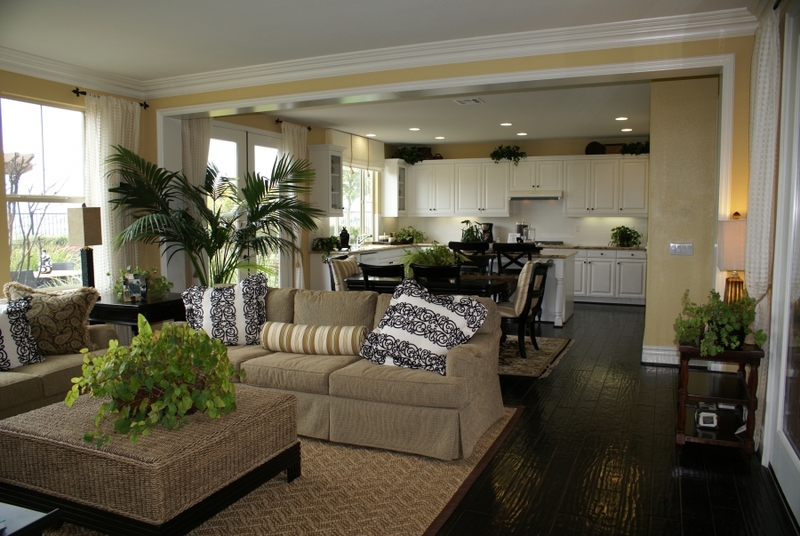 At M&M Lighting in Houston, we offer a plethora of light fixtures and dimmers to help illuminate your home. If you’re looking for new pendant lighting, sconces or lamps, browse our large selection of lighting solutions online today! What Kind of Light Bulbs Are Dimmable? Fluorescent Light Bulbs – Did you know that not all fluorescent light bulbs are made to be compatible with light dimmers? Before you purchase a pack of these light bulbs, make sure you check the product’s description before purchasing them. LED Light Bulbs – Dimmable LED bulbs can be dimmed with a normal resistive dimmer. These bulbs contain very low wattages and they are extremely energy efficient. Incandescent and Halogen Light Bulbs – These bulbs work with practically every dimmer switch and they can be dimmed completely. How Many Watts Can A Dimmer Handle? Since light dimmers come in a variety of models and styles, each model is designed to control different wattage levels and loads. 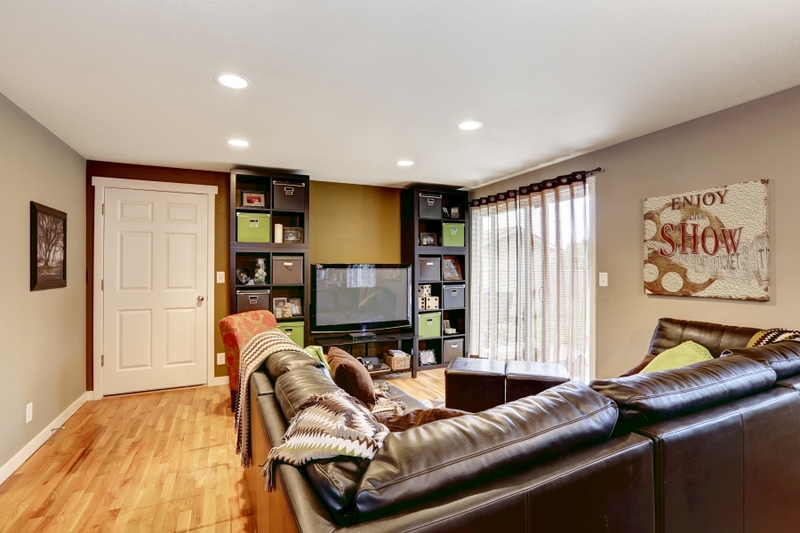 These days, the most common ratings are 600W (watts) and 1000W for incandescent dimmers. You should select a light dimmer based on your wattage requirements, and one of the easiest ways to do this is to add up the total wattage of the bulbs you want control. At M&M Lighting, we’re proud to be a leader in the Houston commercial and residential lighting industry. With more than 40 years of experience in the lighting industry, our showroom offers hundreds of in-stock lighting fixtures that will improve the lighting and decor of your home.